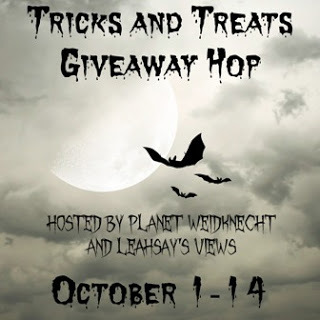 Welcome to the Tricks or Treats Giveaway Hop event hosted by Planet Weidknecht and LeahSay's Views. From October 1st-14th, hop along to participating blogs and enter to win some treats for yourself. No tricks in this hop!! For most of us, Halloween means two things--- costumes and CANDY! Honestly, is it any wonder that so many kids (and adults) love this season!? It's all about the delicious, great tasting treats. But what do you to when you're trying to avoid those artificial flavorings, dyes and preservatives? Sure, there are always those non-candy treats too...but do kids REALLY have to miss out on the fun of candy on Halloween completely? Great news! With YumEarth, they don't! 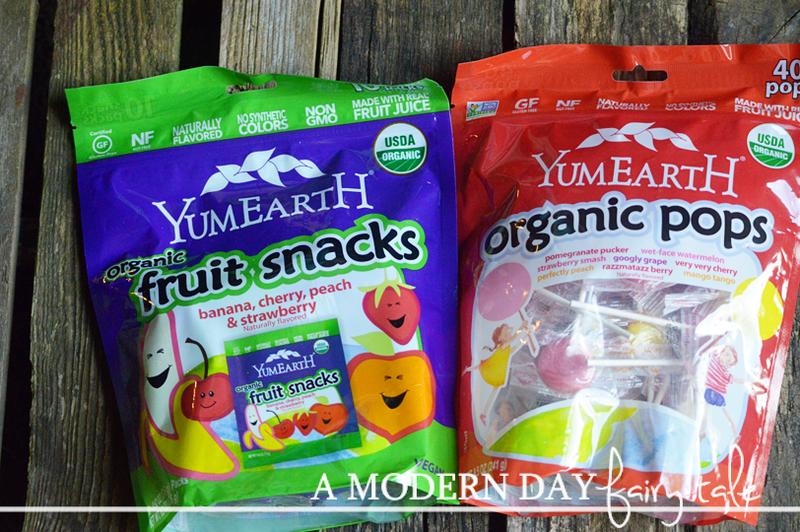 YumEarth is the #1 organic candy brand in the US with international distribution in over 30 countries. Honestly Crafted. Always Irresistible. Gluten-free, dairy-free & peanut-free. Naturally flavored, no synthetic colors & no high fructose corn syrup. YumEarth crafts mouth-watering lollipops, gummies, fruit snacks, licorice and other treats in over 20 unique flavors, including Pomegranate Pucker, Strawberry Smash, Mango Tango and Perfectly Peach. Sounds great, right? A candy that kids can enjoy with REAL ingredients, natural flavors and allergy friendly!? It can't POSSIBLY still taste great, can it? But it does! My family was first introduced to YumEarth a couple of years ago. We- like so many families- were looking for a great alternative to other sugar treats, so we decided to try their lollipops. Boy, am I glad we did. These were seriously the most delicious lollipops I'd ever tasted! Forget the kids, I wanted them all to myself. It wasn't just me, however, the kids went crazy for them too. They didn't feel like they were missing out on anything because they truly weren't! Next up, we were able to try out their fruit snacks. Now, I don't know about your little ones, but every time mine pass them in the grocery store, little hands start reaching! 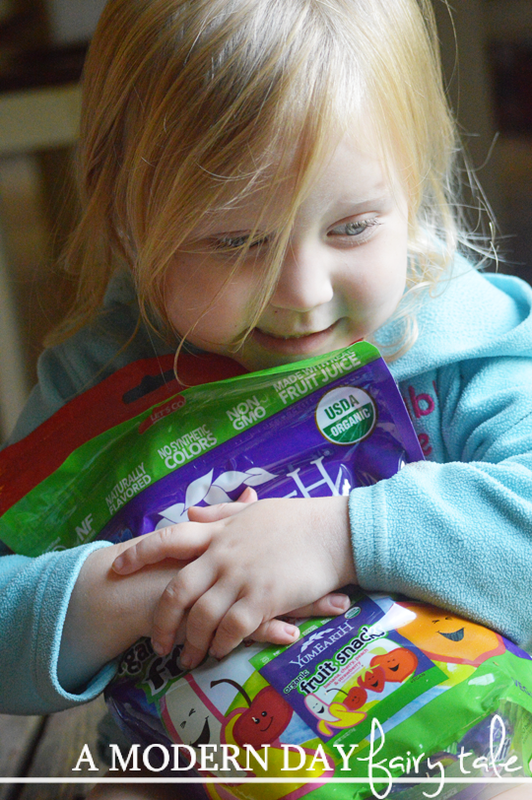 There is just something about these little gummy fruit snacks that kids just cannot get enough of. Again, the YumEarth fruit snacks tasted delicious! If you're looking for some great tasting, better alternatives for Halloween this year, YumEarth is the solution you're looking for. Your kids will know they taste great, and you'll feel better knowing that they aren't full of ingredients you try to avoid. They can have their lollipops and eat them too! To find out more about YumEarth and how you can stock up this Halloween season, visit the links below. These YumEarth candies would be great for Halloween. I like that they are all organic. 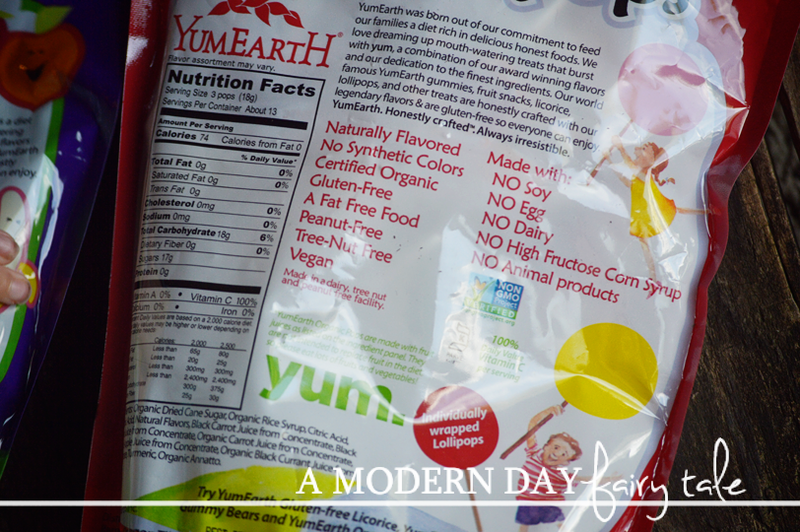 My kids like Yum Earth candy and I like that it is healthier for them. I only give my son organic candy. He'd go crazy if I won this! (He's two)! I love the banana flavored fruit snacks. 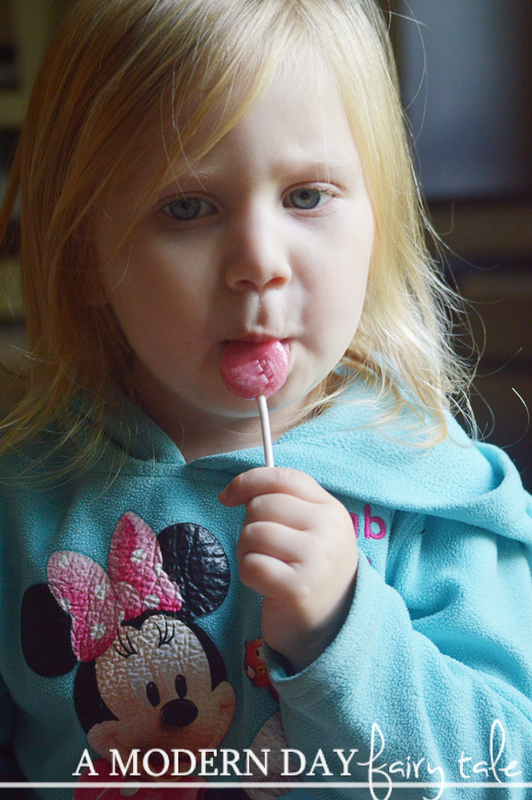 We bought some of the lollipops for our grandson about a year ago, and he really liked them a lot! Mmm!!! We LOVE YumEarth candy!! Deeeelish!! We love the lollipops. Yay for organic non gmo candy. They have really great candy. I like their lollipops. We have tried their suckers & gummy bears, & there are delicious! Thanks for an awesome giveaway! The kids would love me to win this for them! I like this alternative to other candies to hand out to kids. So many are small and I'd feel better about giving them organic treats! I used to buy Yum Earth organic lollipops at our local health food store. Was so excited to learn that I could get them on Amazon. I gave them out for Halloween and in my classroom for years!